Affordable Storage is just plain awesome. They really care about their customers and keep the facility looking good. Great facility! Friendly customer service. Great staff, competitive prices and clean, secure grounds. Will definitely check with them if I'm in meed of another storage unit. Had a terrible time logging into my account. Jennifer was awesome in getting to the right people to resolve my problem. She deserves a high five. The rates are lower than others around and it's a secure facility. The manager was kind and helpful. I thought they had great customer service. Great customer service. I would rent there again. Respond First Aid Systems appreciate this safe Storage facility. Clean and the staff is always friendly and helpful. Really nice and clean facility! I was pleasantly surprised when I walked in. Brenda was very helpful, knowledgeable and friendly. When I visited the Maple Grove office, I noticed the outside was clean and there was plenty of parking. The units seemed to be in good shape as well. When I went inside, I noticed that it was clean and neat. Brenda greeted me with a smile. She answered my questions about unit size, pricing, and insurance. She has a thorough knowledge of her job! Although I did not rent from Keylock Storage, I will recommend it to my friends. I found my experience investigating the possibility of using Keylock Storage very informative. I was explained the conditions of the rental contract and the billing procedures. Brenda also clearly explained about how the late fees were assessed and the consequences for me. Brenda was pleasant and made it easy to ask questions and was never intimidating when explaining the regulations for Keylock Storage. Very friendly and knowledgeable staff. Thank you for the great service Alesha. I called around to several facilities today. KeyLock is very price competitive with the added benefit of an imaculate facility. The lobby was clean and welcoming and Alicia was friendly and efficient. Great experience so far. Highly recommend. The office looks amazing and the staff were great. Glade I choose this place and would recommend it to anyone! 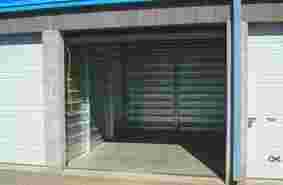 Keylock is a very clean and safe storage facility. Chelsea is always friendly and looks out for her customers. As a Realtor in the Treasure Valley I know when I refer people to Keylock they will be taken care of. Each customer is treated with kindness and professionalism every time. Absolutely outstanding facility! Very clean, well kept, friendly staff, and competitive prices. Will definitely recommend to anyone I know with storage needs. Very nice, clean, secure facility, nice staff, good prices and 24 hour access... can't beat it! 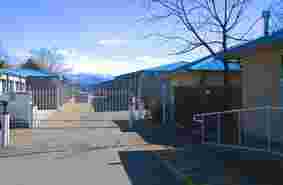 Keylock Storage in Boise is one of the best storage facilities I have encountered. Chelsea is great! She is very personable and a delight to work. The facility is top notch and I would recommend this facility to all my friends and family. 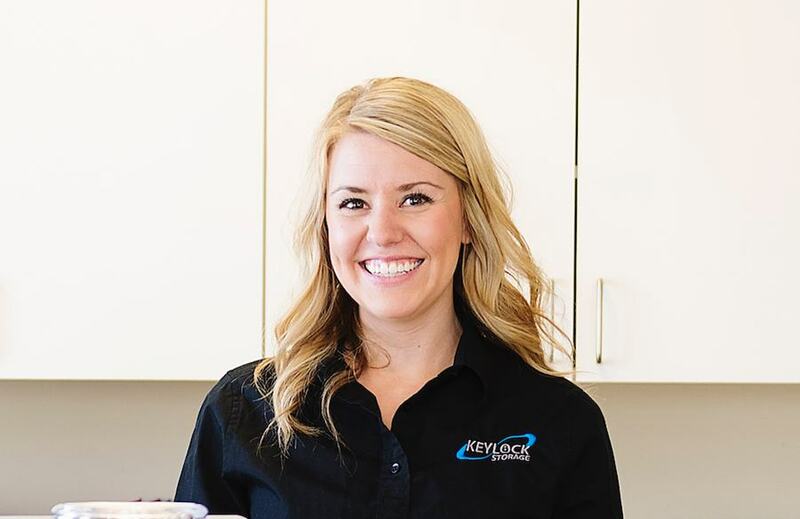 I went in to Keylock on Maple Grove a few times to check out the facility for future use and the onsite manager Chelsea was very helpful and kind. She explained the monthly costs, set up and the ease of use of the keypad at the gate. I would recommend this facility to anyone! Friendly and knowledgeable staff. I've never seen a storage facility so clean! Absolutely love the level of customer service here! The policies are well written and explained. No extra fees or worry of auction if you pay in time. Love the auto pay feature! Facility is clean and well kept. The manager went above and beyond to explain the lease in detail. I love the amount of security as well. 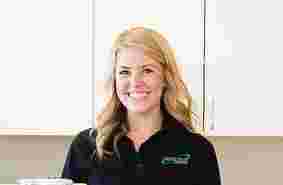 Chelsea at Keylock storage is very helpful and a great face for the company. Ive had two units here the last several years finally got down to one and now am able to be free of storage completely. My experience with the facility and company has been great, I highly recommend them! If Im ever in need Ill chose them again without hesitation!!! After using several storage units for my work Key Lock Storage on Maple Grove in Boise is by far the best. I am there almost every morning and afternoon and the facility is always clean and well lit. Chelsea is amazing. I am always asking her to help me with deliveries as we have several units there and she is always accomidating and has never said no. If you are looking for a storage unit try this location, you wont be disappointed. Amazing customer service, free popcorn, and a clean facility. Chelsea explained all the details very well and gave me a tour of the units. Would highly recommend this location to anyone. They did send out letters re the increase. Yes it more than doubled; it was about a 55% increase. I was in the slower-than-intended-process of moving out of a more expensive place that keeps raising it's rates. Now "Affordable" is more expensive. It's still a bit cheaper than where my husband's storage is though. It is expensive to move to another; that's what they're counting on. I needed to deal with my stuff anyway so it is good incentive to get a movin'! I'm not moving the remainder of my things over to "Not Affordable" though; they're cheaper where they are. We never received a notice stating our storage unit payment was going to be increased by 66.00. It was just automatically deleted from our checking account. We inquired about the payment today and they informed us of the increase. (Apparently the facility was sold). We are not staying! 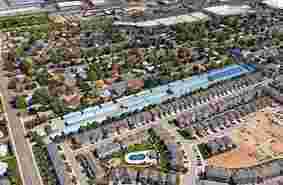 We have called other facilities in the area and for the same size, they are considerably cheaper. The grounds are NOT maintained. They haven't plowed or put ice melt down and as of last weekend, there is still inches of packed ice all around the units and on the roadway. It would be very difficult to even get to your unit if you were in a little car. My advice would be stay away of this place. When signing up had a great experience with Brenda and units are really nice. qualified for first month free and ended up being charged for a full month which over drew my account. Instead of being an ethical business and recognizing their actions and what it had caused we have had a run around for a month with no resolution. Showed bank statements showing over drafts fees and still nothing. When speaking to representatives on the phone they were rude and snappy. This has by far been the worst company I have dealt with and would never recommend them. When I came back for my items I made sure to give 2 weeks notice that I was leaving the unit. When i picked up my items there was a mouse nest in one paintings. Which haf been eaten. They called me 4 days after I removed my items to tell me I needed to sweep. I still had 4 days left on my notice. Then when I went back to the unit with 2 days left the attendant drove out to the unit and back to tell me to go back to the unit and resweep. It was 26 degrees outside!! Angle, the attendant at the desk then drove back to the office while I walked back. She then left me waiting at the desk for more then 10 minutes while she typed up who knows what. There needs to be a faster more customer friendly way to treat your customers. I am ashamed to have done business with this company. Before Keylock took over the place it was really great! But when they came the first thing they did was jacked up the prices and unbelievable huge amount. Then in just a few months they jacked them up again. I could see how they were going to run the place so I got the hell out ASAP! There is nothing special about Keylock that you can't get from other storage places for less money. I would not recommend Keylock to my most hated enemies. Do your self a huge favor and drive on by these money gouging bastards. Awful. Charged me for first month free , will not pay me back and sent me a letter six months after stating I won the worst lottery ever . Rent was raised 60 $ out of nowhere! Still havent been paid back! Now suing. The first thing they did was doubled the prices on all the locker. Not a good start. I would definitely look around before going to ANY of the keylock storage places. They are not climate controlled so thing melt in the heat and freeze solid in the winter. They have very poor lighting so take a bright light if planning on seeing anything you have stored there. Other than that, They are like all the rest. They don't do anything noticeable what so ever. I recommend that nobody rent from them. My account is set up for auto payment, they chose not to withdraw the funds and called me the day after it was due charging me a late fee. They called at the end of their business day on a weekend then "overlocked" me out, meaning even if I could get through the gate they put their own locks on my unit locking me out and charging me additional fees. I also filed a complaint with the BBB to make sure others know about their actions. 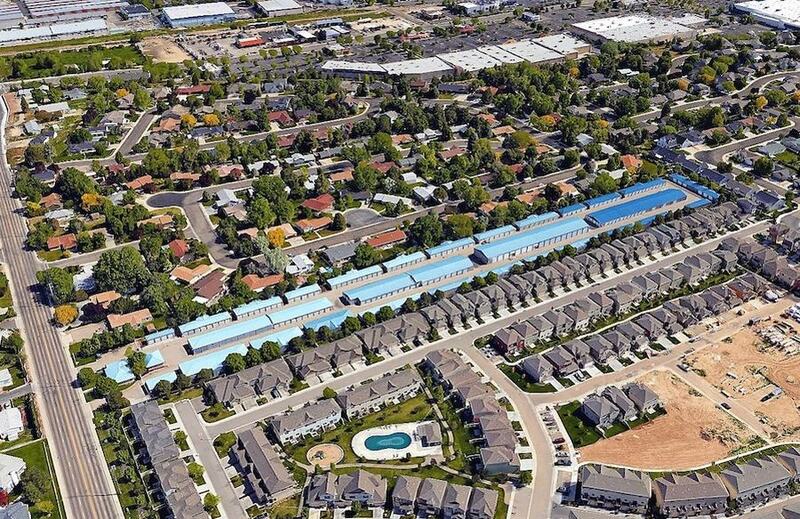 As the Capital of Idaho, Boise has transformed and grown over the years and now boasts the center of government, a thriving business and technology center, highly desirable housing, family friendly community, and abundant recreation options. Residences in Boise range from cool, modern apartments downtown to all sizes of beautiful homes in various styles of neighborhoods. 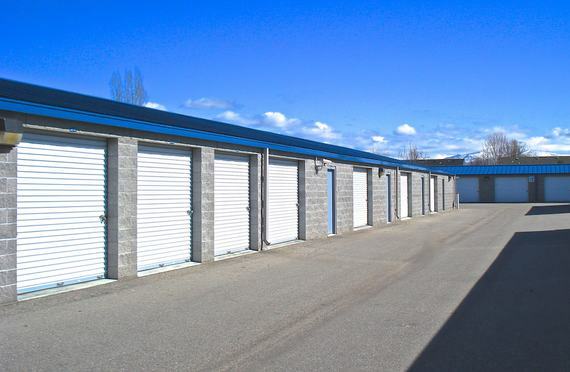 Storage in this rapidly expanding area is in high demand and Keylock Storage in Boise is centrally located and offers varied sizes and convenience. 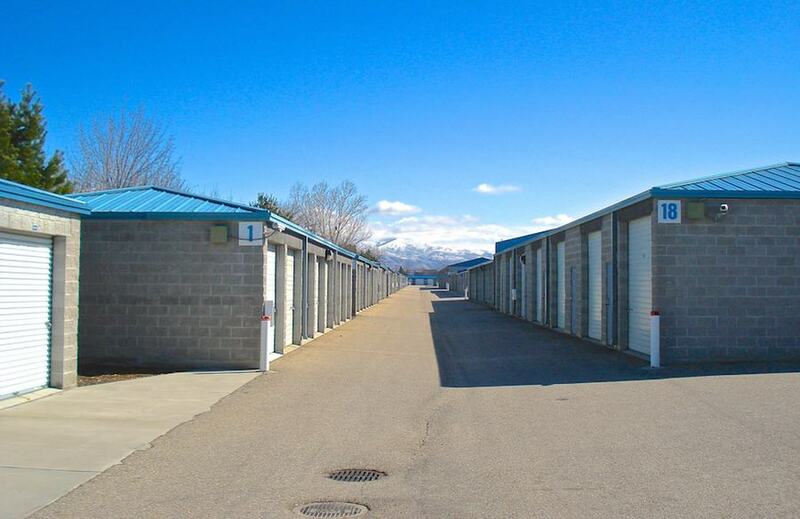 Boise self-storage prices are steady with the high demand in this booming area. Keylock Storage in Boise prides itself on offering competitive pricing and the best quality and options for the customer. 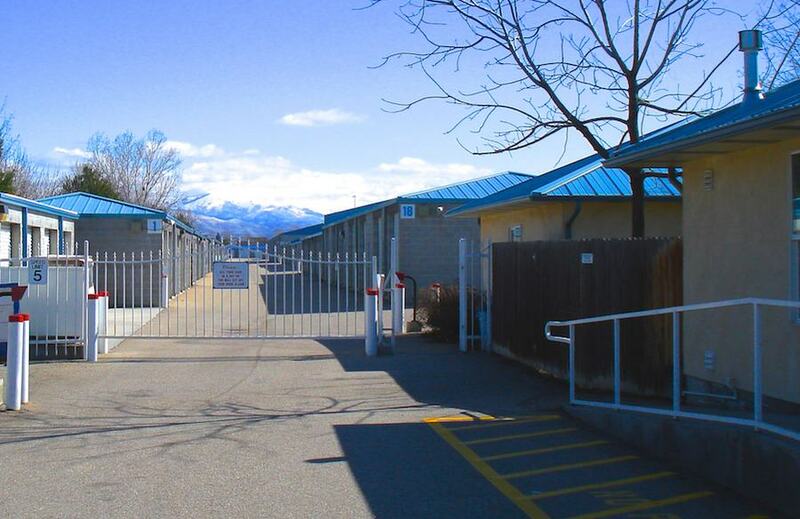 Our Boise location has multiple options of large enclosed units for RVs, boats, cars and has direct access to the freeway. The Lucky Peak camping area is just minutes away from our facility and with close access to the freeway you can be on your way to various recreational and fun destinations such as McCall, Sun Valley, Shoshone Falls or even the Oregon Coast! RV ownership is skyrocketing across the United States and RV storage demand in Boise is no exception. Come to Keylock Storage in Boise, Idaho to conveniently store your RV and get on your way to your next adventure! Not all self-storage choices offer you the options you need for your RV Storage. When you invest in an expensive and treasured recreational vehicle you want to be assured your RV is safe, secure and taken care of. At Keylock Storage in Boise you can be sure of this. With our large, enclosed RV and vehicle storage, electronic gate with coded access and on-site manager you can sleep safe knowing your RV will be safe and secure when you are ready for your next trip. Boise is close to Lucky Peak, the abundant lakes of Stanley, Idaho and famous Payette Lake in McCall and boating and fishing is a way of life for many Boise residents. Let Keylock Storage keep your boat safeguarded and store it at our Boise location! 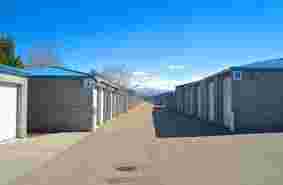 You can be assured it will be kept safe in our large and clean units. Storing your boat at Keylock Storage in Boise means direct access to the freeway and driving access in every direction – wherever you’re going, Keylock Storage in Boise is conveniently and centrally located. When storing your treasured belongings, make sure to consider cleanliness and quality. If you can’t count on quality at your storage facility then you can’t count on your belongings being secure. When thinking over quality, customers generally consider whether the facility is secure, the units clean, the grounds well maintained and the unit doors and other aspects working, clean and in good order. Keylock Storage in Boise hits all those boxes and more! We pride ourselves on customer service and are extremely proactive and committed to cleanliness and maintenance of our facilities.